The Sprout Fund · Communities are better places to live, learn, and thrive because of the people and ideas supported by The Sprout Fund. 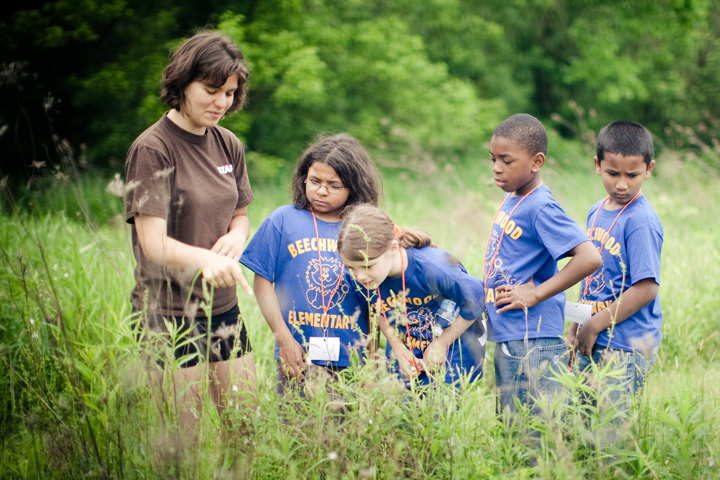 Communities are better places to live, learn, and thrive because of the people and ideas supported by The Sprout Fund. After 17 successful years, The Sprout Fund sunset in 2018. The Sprout Fund improved Pittsburgh by inspiring and nurturing people with innovative, grassroots ideas to positively impact their communities. 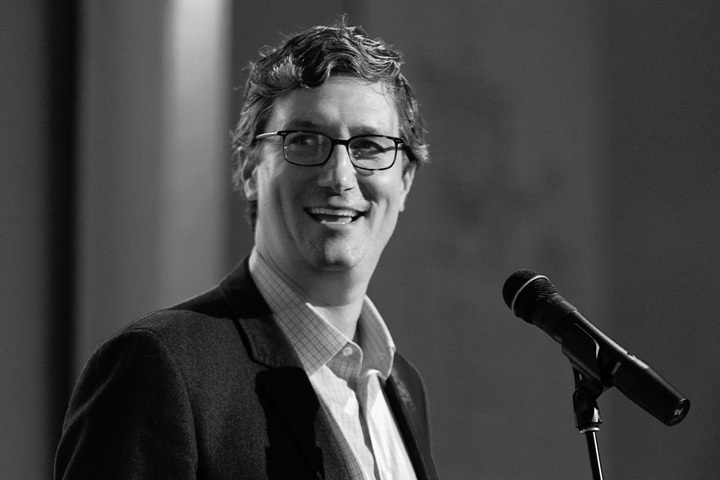 Helping others become catalysts for civic change has defined our organization for nearly two decades. Nearly $8 million of community-decided investments went to 1,500+ people, projects, and ideas. Our pioneering efforts to achieve this mission have spread further and wider than we could have imagined. 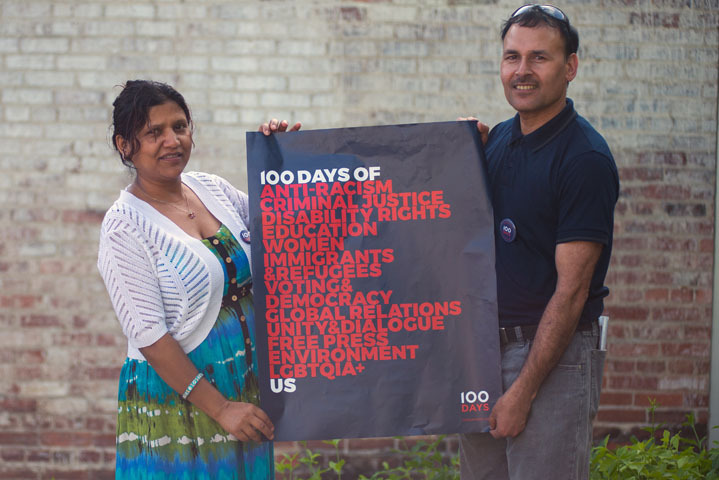 Now, a cultural shift has taken root and our community is stronger and more resilient. It’s a good time to sunset. Thank you, Pittsburgh. This work was only possible because of deep, trusting relationships with all who shared their ideas, money, leadership, and time. 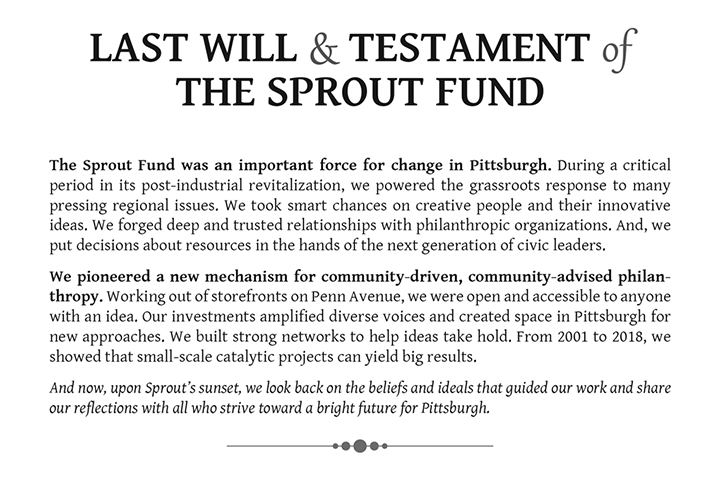 The Sprout Fund was an important force for change in Pittsburgh. During a critical period in its post-industrial revitalization, we powered the grassroots response to many pressing regional issues. We took smart chances on creative people and their innovative ideas. We forged deep and trusted relationships with philanthropic organizations. And, we put decisions about resources in the hands of the next generation of civic leaders. We pioneered a new mechanism for community-driven, community-advised philanthropy. Working out of storefronts on Penn Avenue, we were open and accessible to anyone with an idea. 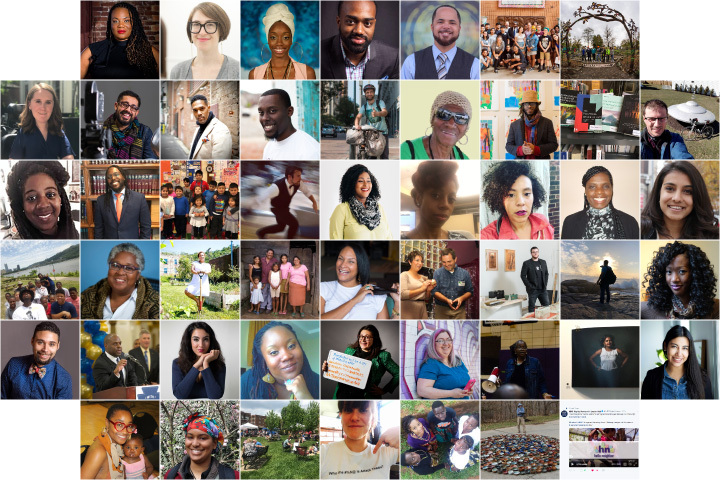 Our investments amplified diverse voices and created space in Pittsburgh for new approaches. We built strong networks to help ideas take hold. From 2001 to 2018, we showed that small-scale catalytic projects can yield big results. We also showed the power of engaging face-to-face experiences. 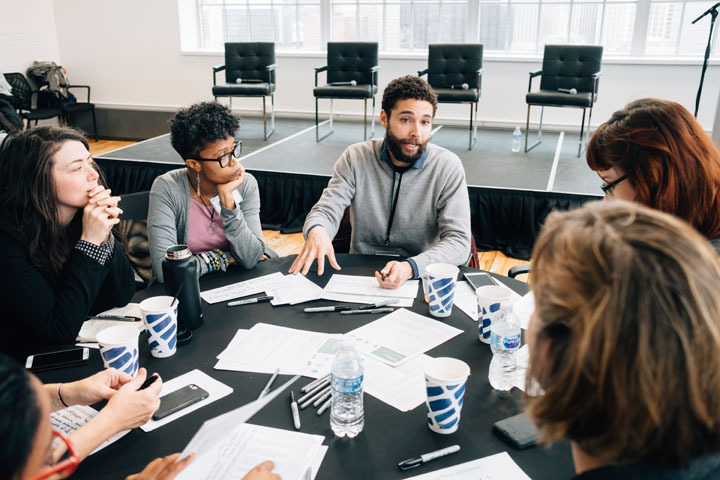 Our interactive, facilitated events focused on forging connections and sparking high-impact next steps. We documented changes in the civic landscape with photos and videos. We told stories that raised awareness about unique people, projects, and ideas. Many friends and supporters championed our efforts. And we were led throughout by our co-founders, powered by a dedicated staff, and governed by an engaged board of young community leaders. 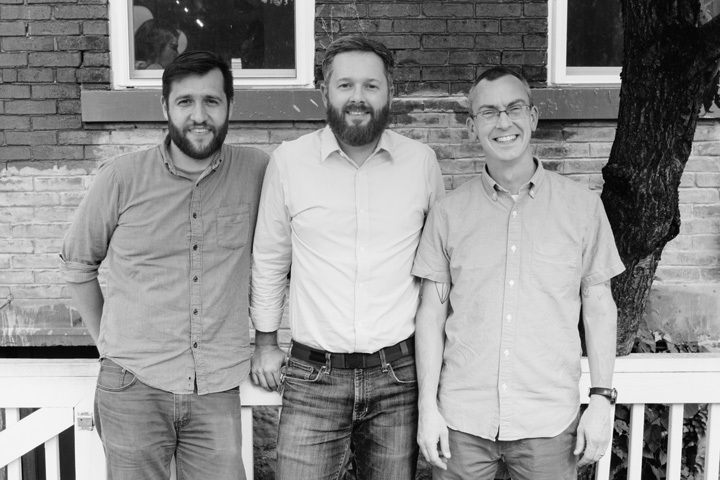 As an investment in Pittsburgh’s bright future at Sprout’s sunset, we documented our best practices, shared our enduring values, and gave the rest of our money away. We shared nearly 20 years’ worth of lessons learned and best practices to help others catalyze positive change and cultivate connected communities. We looked back on the beliefs and ideals that guided our work from 2001 to 2018 and shared our reflections for Pittsburgh’s continued bright future. 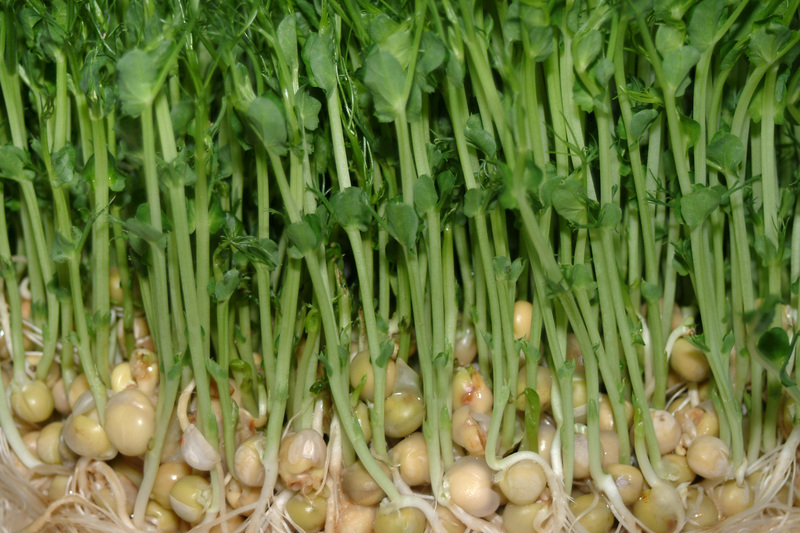 We named 50 exceptional Pittsburghers as representatives of the next generation of “Sprouters” and provided them with $1,000 to get them started. 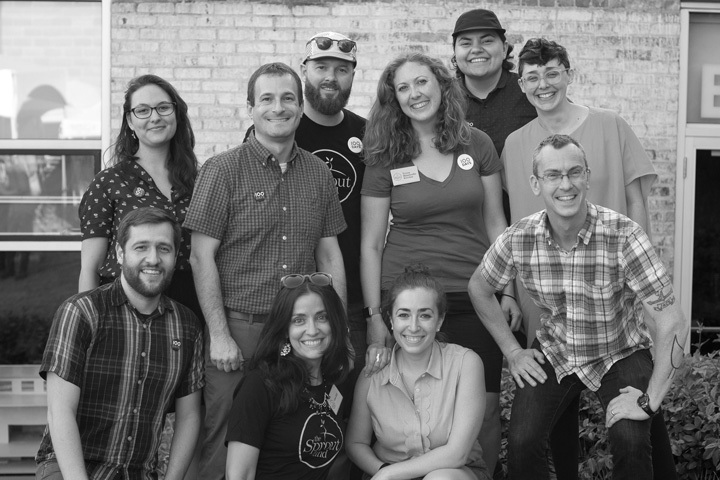 Sprout’s programs were unique within Pittsburgh, with a distinctive approach to facilitating community change and creating social impact through a blend of grantmaking, community engagement strategies, and other forms of support. Providing support when just a small investment has the potential to yield big results in the community. Improving the quality of life for residents in all 18 neighborhoods of Pittsburgh’s Northside. Empowering the people’s agenda for the first 100 days of a new presidential administration. Demonstrating how a good idea and a small amount of support can go a long way. 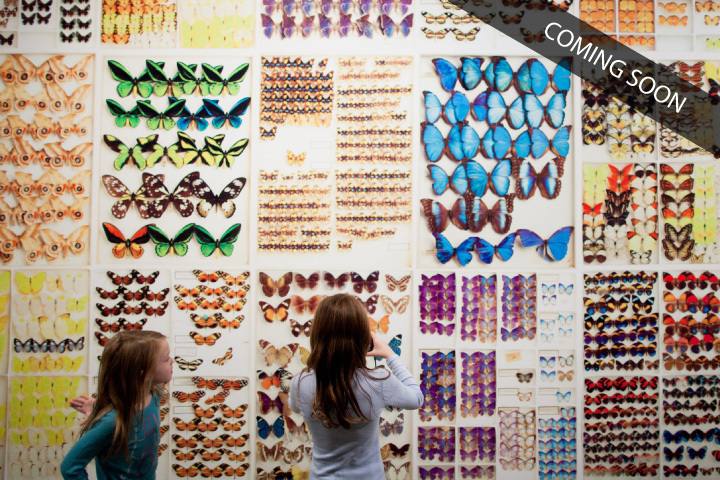 Supporting local, community-based biodiversity initiatives in and around Pittsburgh. 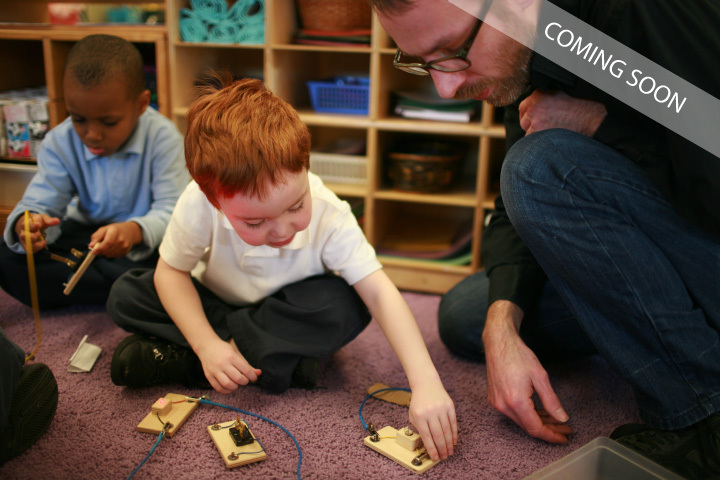 Supporting collaborative approaches that expand economic opportunity for all. 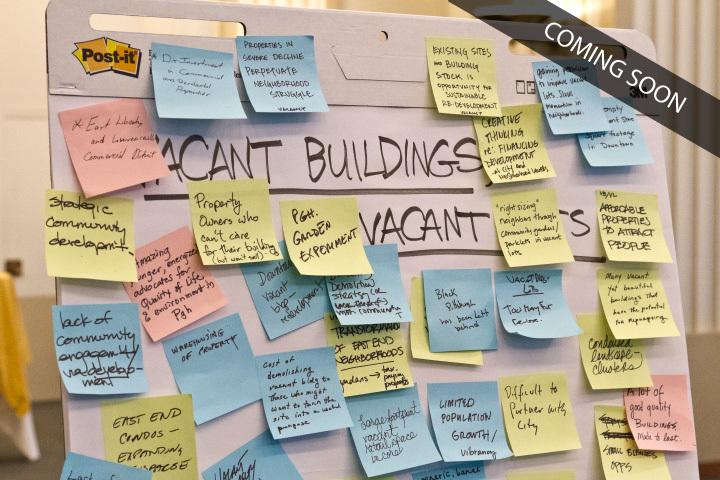 Identifying stubborn community issues and supporting innovative local solutions. Shaping the future of teaching and learning with a network of educators and innovators. Promoting production-centered, peer-supported, interest-driven learning in- and and out-of-school. 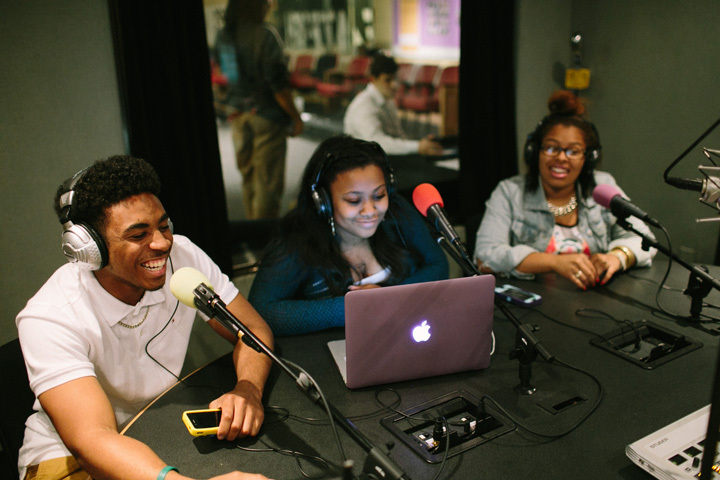 Creating relevant early learning opportunities through technology, media, and the arts. Recognizing learning and achievement with digital badges and enriching summer experiences. Developing digital literacy skills to enable youth to thrive in school, college, and the workforce. 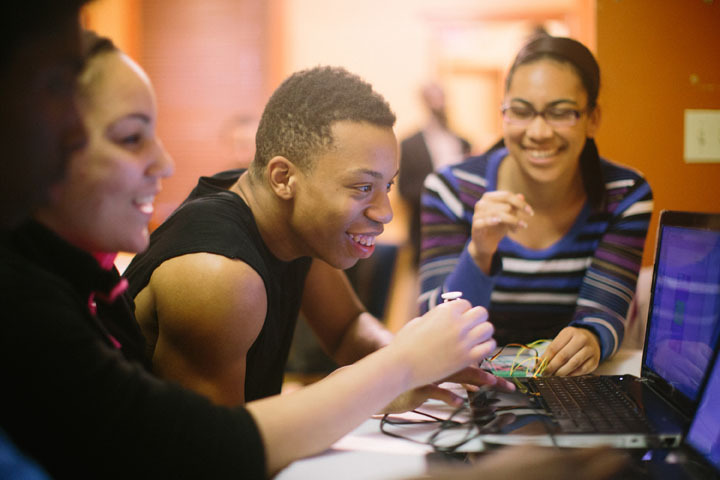 Transforming community spaces into technology learning centers for Pittsburgh youth. 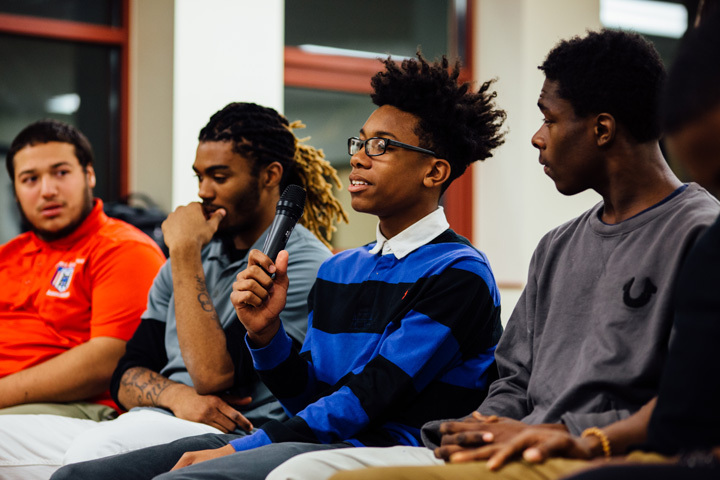 Addressing opportunity gaps for boys and young men of color from cradle to career. Setting the course for the next evolution to assess learning and recognize skills and competencies. 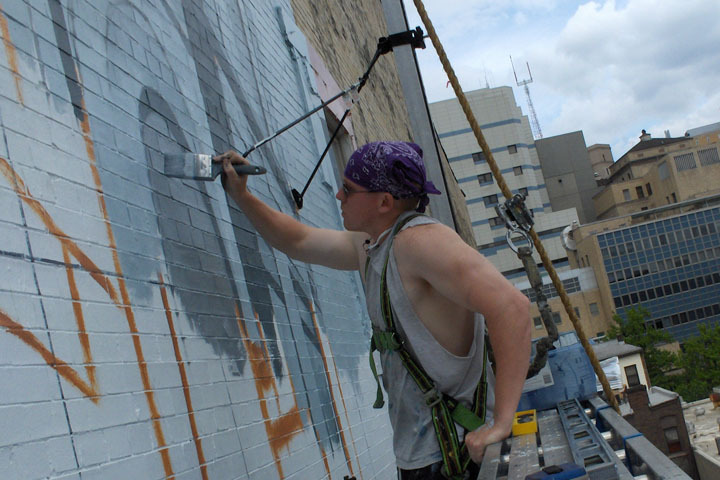 Enhancing the urban landscape of Pittsburgh and surrounding communities of Allegheny County. 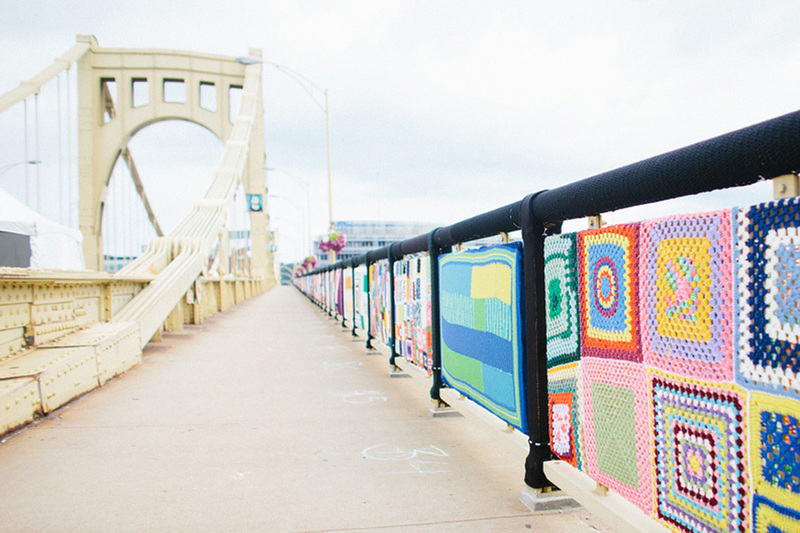 Affirming that Pittsburgh is a place where we all belong with a call for community art. Making Sprout’s “live annual report” to the community a rockin’ summer party. 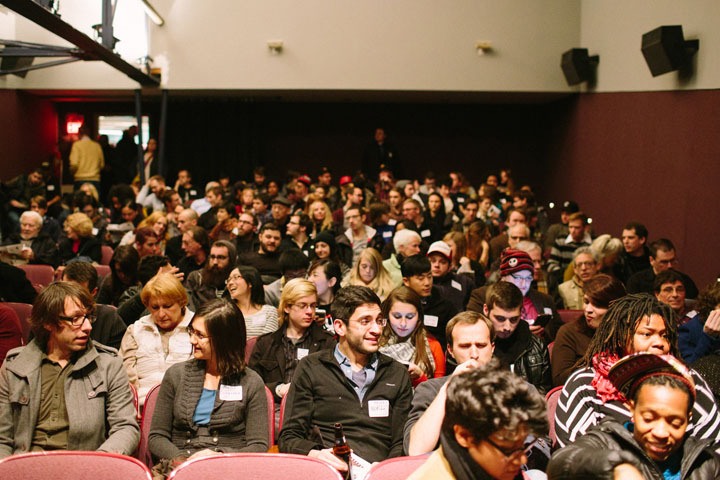 Showcasing Pittsburgh’s filmmakers, videographers, and multimedia artists and their work. 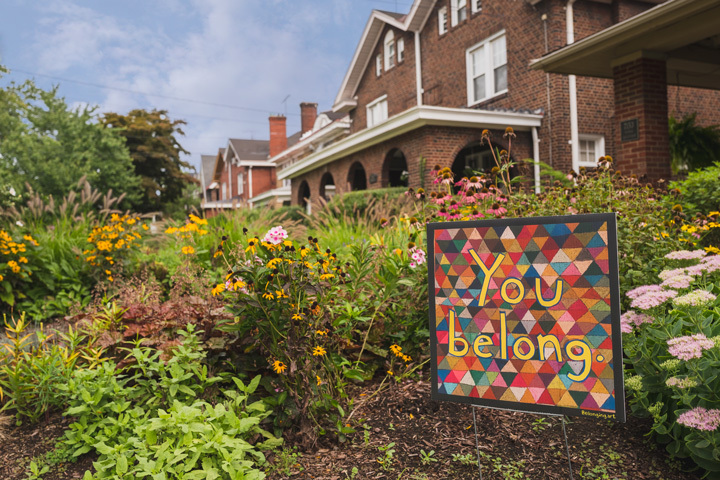 Sprout projects created new initiatives, events, and organizations that helped citizens take action on pressing issues or enhanced the cultural vitality of the Pittsburgh region. Through long service together, we became a family. 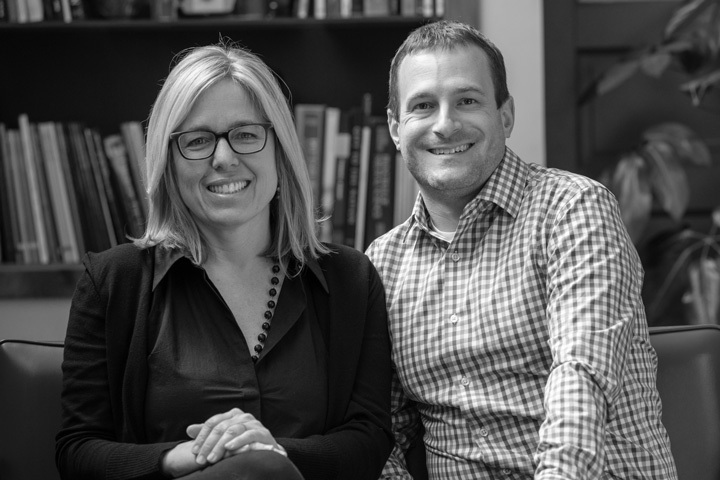 We were led throughout by our co-founders, Cathy Lewis Long & Matt Hannigan. 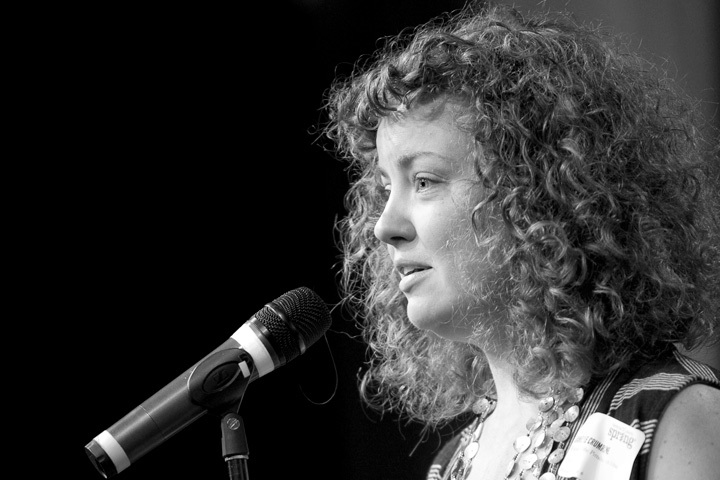 We fostered excellence in catalytic funding, community building, and storytelling. We were powered by a dedicated staff of nonprofit professionals. We were supported by officers who were committed to the vitality of our community. We were governed by young leaders who championed civic action in Pittsburgh. 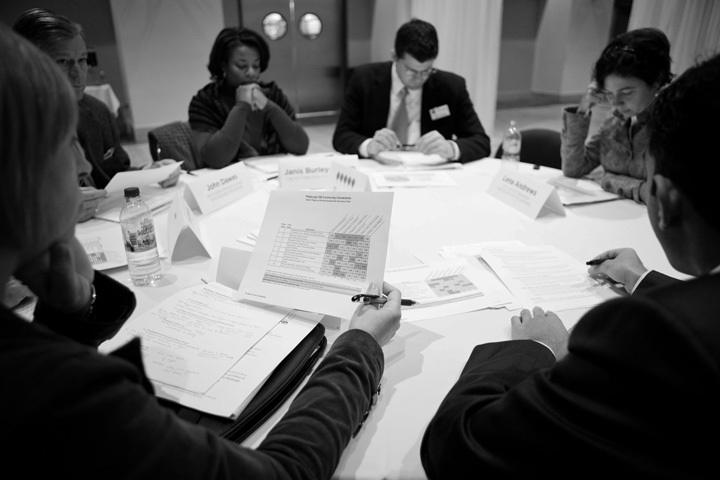 We helped diverse committees select projects with the greatest potential for success. We owe a tremendous debt of gratitude to our long-standing and significant philanthropic partners. Their investments and trust in us made it possible to achieve our audacious goals. And hundreds of generous individual donors, dozens of small businesses and corporate partners, and thousands of volunteers, facilitators, community groups, and project leaders. We promoted responsible stewardship of our charitable assets by requiring thoughtful planning, clear reporting, and transparent use in the community’s best interest. For nearly two decades, Sprout’s partnerships with regional and national foundations helped power Pittsburgh’s grassroots response to a wide range of social, environmental, and economic challenges. Created the Seed Award as mechanism for young people to support innovative ideas to make Pittsburgh a better place to live, work, and play. Supported initially by the Richard King Mellon Foundation and Heinz Endowments. Launched Public Art community mural program to transform the visual landscape and bring communities together around shared goals. Longstanding program supporters were PNC Foundation and Laurel Foundation. Hosted first Hothouse event, our “live annual report” to the community and annual fundraiser until 2010. 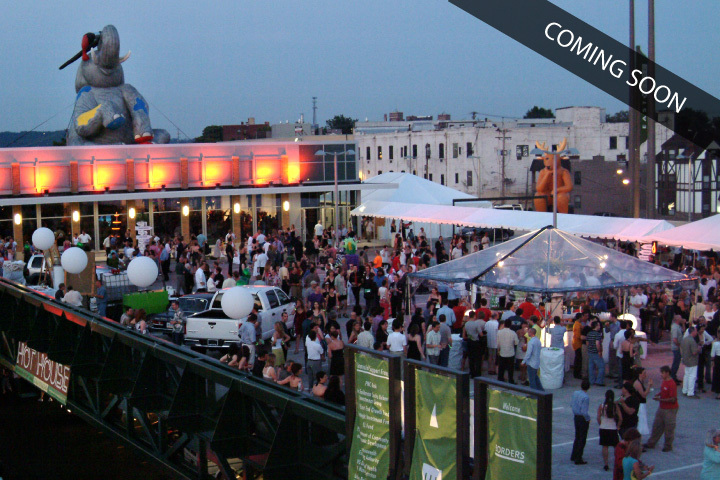 It regularly earned “best party” accolades and drew crowds to recent redevelopments. 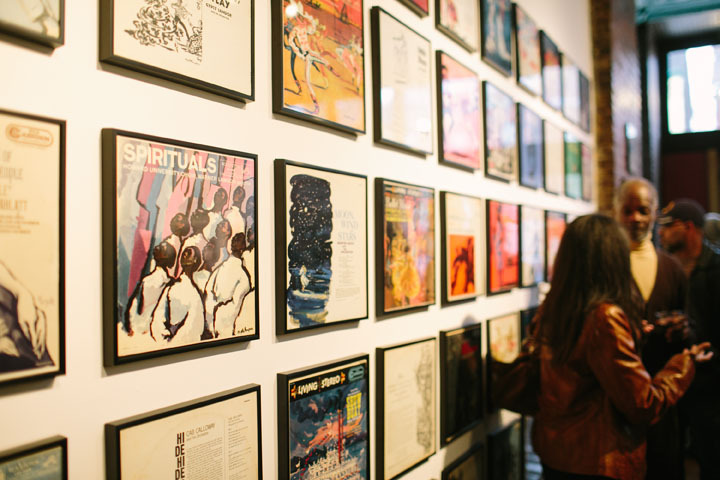 Partnered with Club Café, The Andy Warhol Museum, and the Brew House Association to activate Pittsburgh in winter through a 3-month series of art, music, and performances. Issued first RFPs on community-generated topics through Engage Pittsburgh after the Idea Round Up. Lead support provided by Claude Worthington Benedum Foundation. Commissioned local artists to design Giant Inflatables that were erected at cultural sites throughout the city to raise awareness about the Pittsburgh Roars marketing campaign. 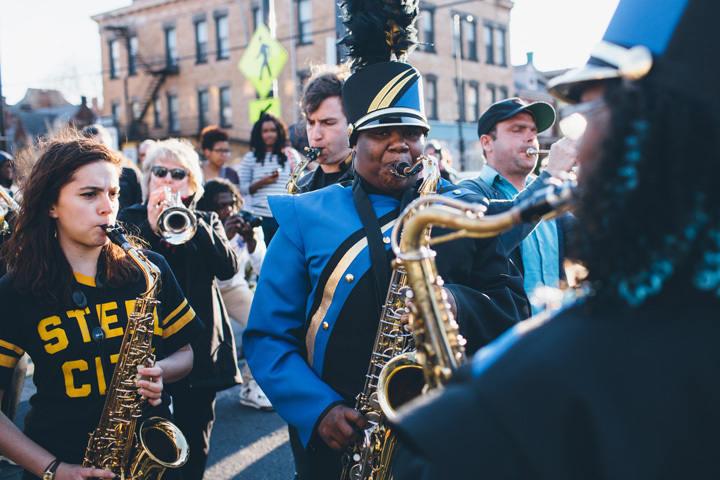 Stewarded $1 million in Community Connections grants to help citizens take part in regional celebration of Pittsburgh’s 250th anniversary. Worked on behalf of Allegheny Conference on Community Development. 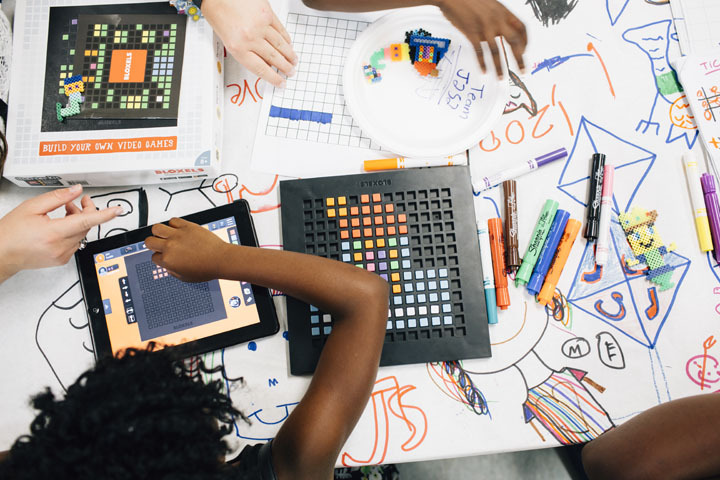 Launched Spark program in partnership with The Grable Foundation to forge collaborations between early learning educators and digital media technologists. Partnered with The Pittsburgh Foundation to support local efforts to enhance biodiversity when Pittsburgh was North American host city for UN World Environment Day. 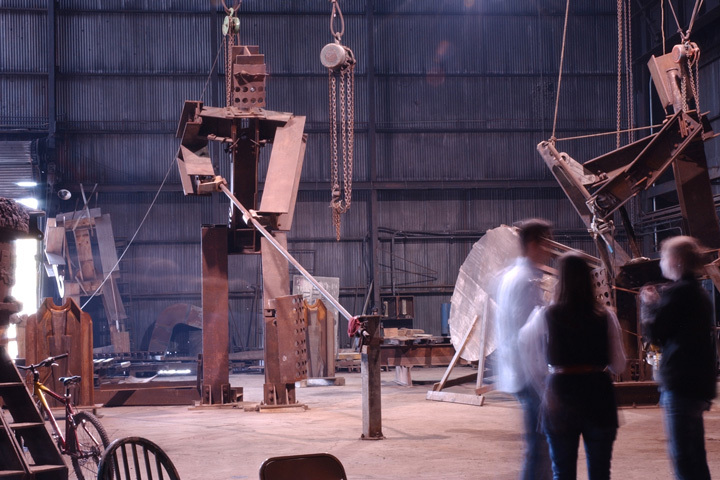 Celebrated 10th anniversary of organization with TENACITY, a one-night-only performance retrospective from Sprout’s first 10 years of investments in the arts. 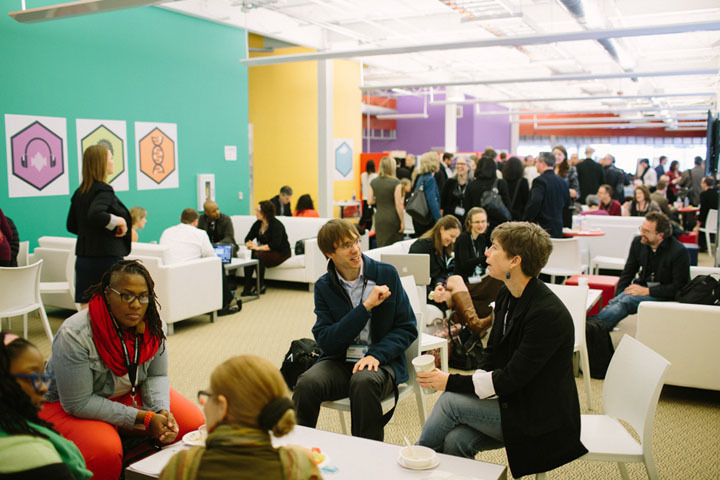 Formalized the learning innovation network now called Remake Learning and helped it grow from a hundred people and a few dozen organizations to thousands of teachers, techies, and civic leaders from 500+ regional orgs. 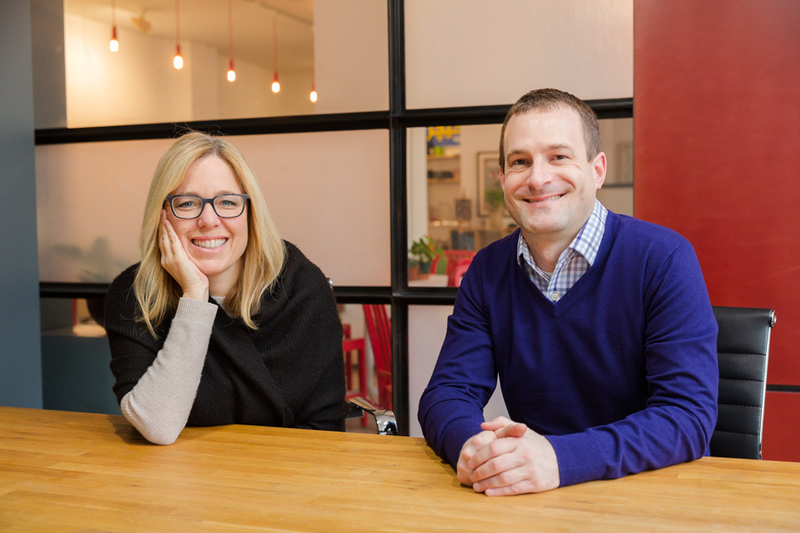 Issued first annual batch of $1,000 innovation grants that would come to be known as Grand Ideas as the conclusion of the year-long Social Innovation Exchange. 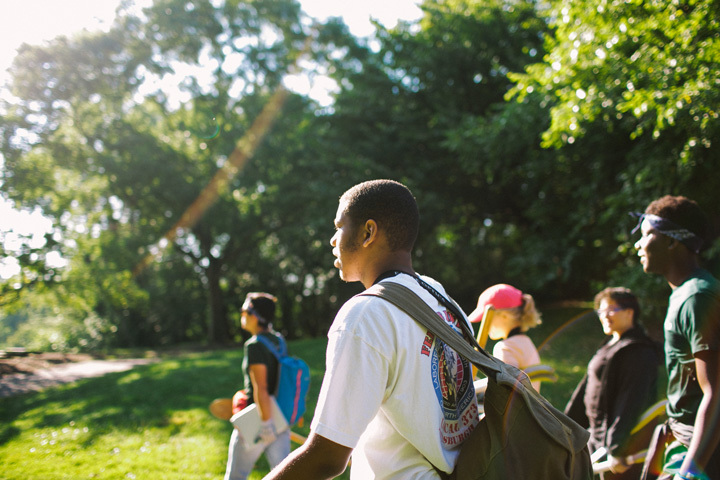 Secured national funding from MacArthur Foundation to establish a Hive and support Connected Learning activities for teens that were interest-driven, peer-supported, and production-centered. Hosted an international summit in Silicon Valley to focus the attention of educators and employers on the potential of open digital badges—on behalf of MacArthur Foundation and in partnership with Digital Promise. Established The Digital Corps to deploy trained-mentors into afterschool community centers to help improve digital literacy skills. Supported by The Grable Foundation and part of the Mozilla global community. Piloted the use of digital badges to recognize learning and achievement through support from The Hillman Foundation. Defined shared competencies for the knowledge, skills, and dispositions of 21st century learning. 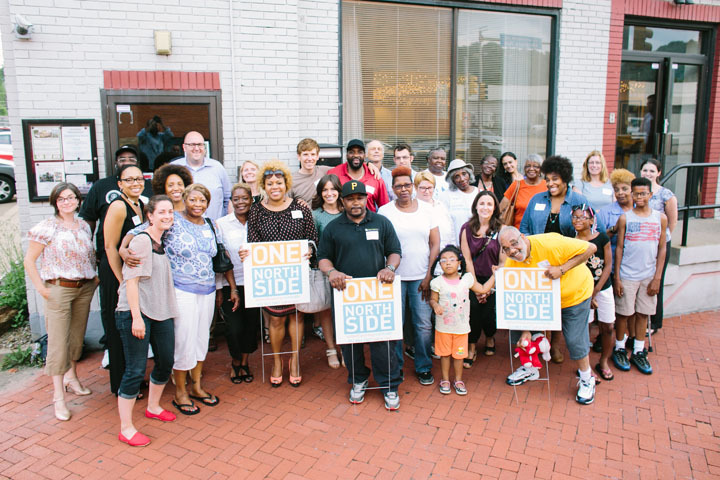 Empowered residents to take action in their communities and advance the One Northside community vision through support from The Buhl Foundation. Published the Remake Learning Playbook to help other communities create effective regional networks for teaching and learning with support from The Grable Foundation. Facilitated a White House event on behalf of the Office of Science & Technology Policy to discuss ways to apply maker learning principles and reimagine underutilized municipal assets. Partnered with City of Pittsburgh on Rec2Tech to demonstrate the potential for municipal rec centers as 21st century learning labs with lead support from Comcast NBCUniversal. 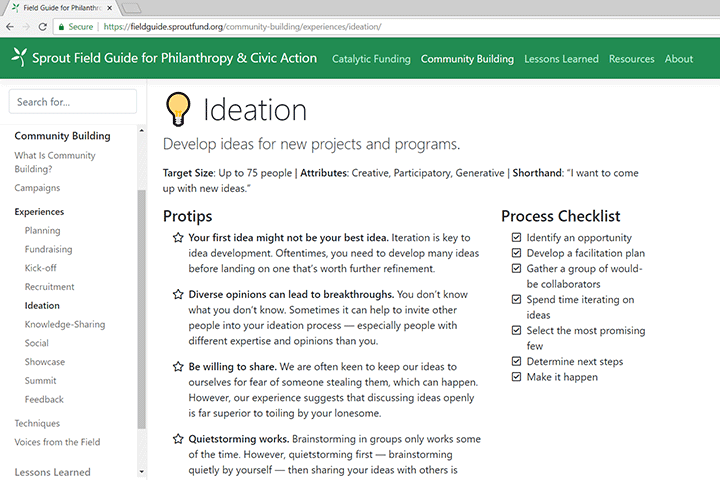 Applied Sprout’s strategies for participatory events and knowledge management through national community work on behalf of LRNG and the Bill & Melinda Gates Foundation. Used $100,000 of our organizational reserves to fund local solutions to pressing national issues during the first 100 Days of the new presidential administration. Called on communities to create posters and yard signs in support of immigrants and refugees and convey the important idea that Pittsburgh is a place where we all belong. Led a digital literacy collaborative for My Brother’s Keeper on behalf of the City of Pittsburgh and Allegheny County with support from The Heinz Endowments. Helped regions like Springfield, Ohio, and the Research Triangle in North Carolina remix Sprout’s effective network approach and build their own learning innovation ecosystems. Mobilized 3 working groups to develop collaborative solutions that expand economic opportunity in the region through support from the BNY Mellon Foundation of Southwestern Pennsylvania. Announced the sunset of the organization after 17 successful years. Published Last Will & Testament and Field Guides to document our practices. 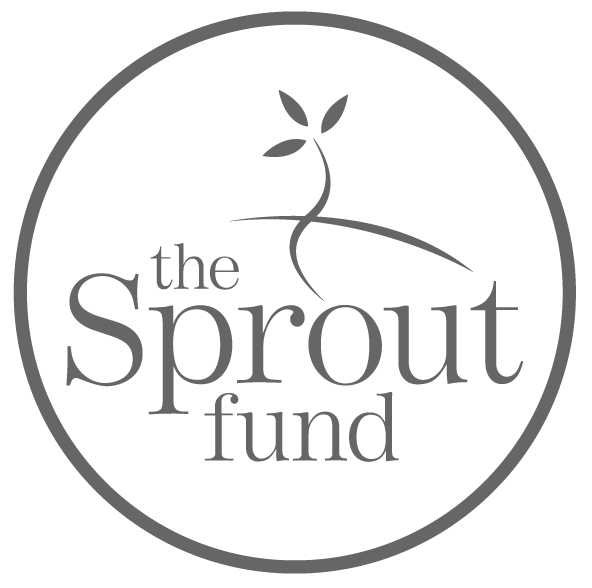 Made last round of grants to support individuals to carry forward Sprout’s ideals. Our hearts will always be with the people and communities of Pittsburgh who humbled us with their support and confidence and made our work so incredibly meaningful and rewarding. Thank you!